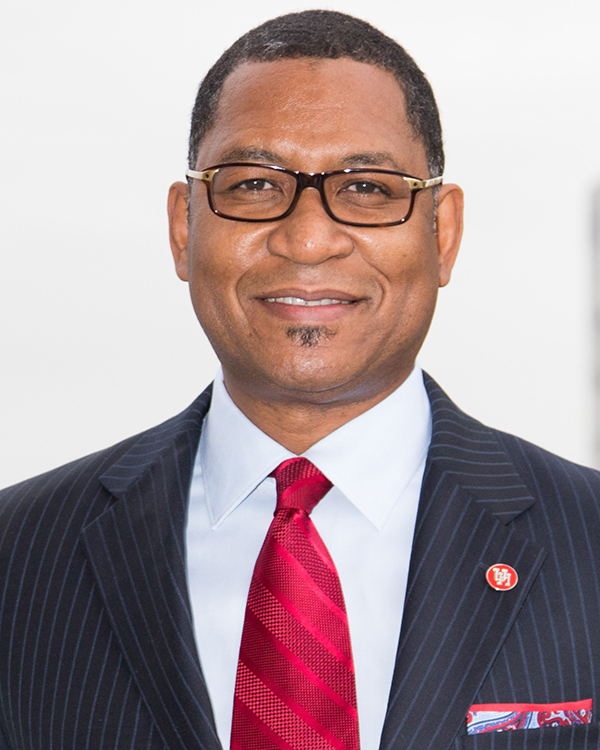 Dr. Antonio D. Tillis is the dean of the College of Liberal Arts and Social Sciences and the M.D. Anderson Professor in Hispanic Studies. He received his Ph.D. in Latin American literature with an Afro-Hispanic emphasis from the University of Missouri and holds an M.A. in Spanish literature from Howard University and a B.S. in Spanish from Vanderbilt University. Dr. Tillis is an internationally acclaimed scholar and author with specializations in Latin American, Afro-Latin American and African Diaspora literature. He is the authored, edited and co-edited the following: The Afro-Hispanic Reader and Anthology (with Paulette Ramsay, Ian Randal, 2018), The Trayvon Martin in ‘US’: An American Tragedy (with Emmanuel Harris, Peter Lang, 2015), Critical Perspectives on Afro-Latin American Literature (Routledge, 2012, paperback 2013), Manuel Zapata Olivella e o escurecimento da literatura latino-americana (State University of Rio de Janeiro Press, 2013), (Re)Considering Blackness in Contemporary Afro-Brazilian (Con)Texts: A Cultural Studies Reader (Peter Lang, 2011); Caribbean-African Upon Awakening: Poetry by Blas Jiménez (Mango Publishing 2010); and Manuel Zapata Olivella and the “Darkening” of Latin American Literature (Missouri 2005). Dr. Tillis’ work has been featured in top journals, including Callaloo, Hispanic Journal, Mosaic, CLA Journal, and Transit Circle. A native of Memphis, Dr. Tillis is a sought-after lecturer who has served as a visiting scholar at the University of the West Indies in Mona, Jamaica, the State University of Rio de Janiero and the Federal University of Minas Gerais in Brazil. He has developed relationships with numerous universities in Brazil, Colombia, Cuba, the Dominican Republic, France, Peru, Trinidad, Jamaica, Sweden, France, England, Costa Rica, Peru, Ghana, China and Spain. Dana M. Green is the executive administrative assistant to the Dean of the College of Liberal Arts and Social Sciences. She holds a Bachelor of Science in Business and has been with the University of Houston since 2008. 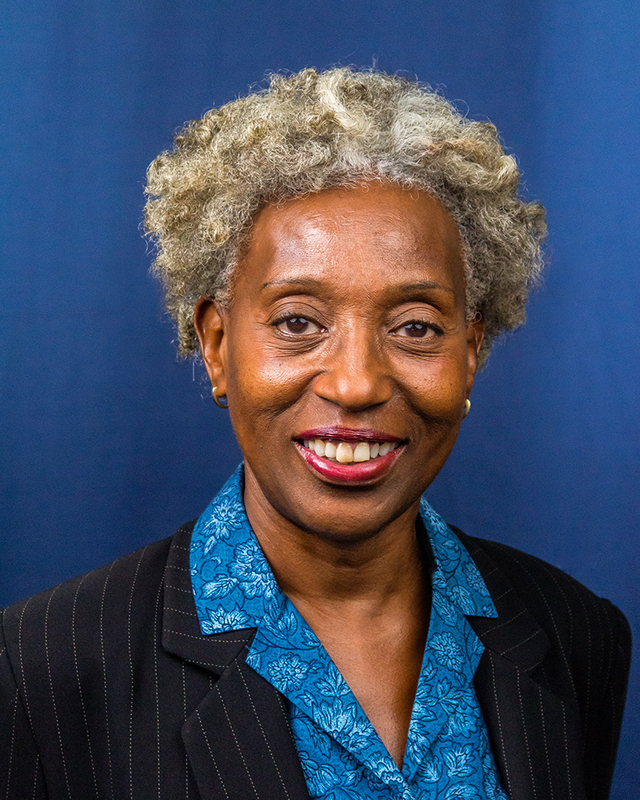 She has held various senior-level administrative positions with UH in Donor and Alumni Records, University Advancement, Office of International Studies and Programs, and UH Health and Academic Programs in the Office of the Provost. Prior to joining the University of Houston, she spent seven years as an Office Administrator in the private sector and industrial industry. Dr. Ann C. Christensen is professor and associate chair in the Department of English. She is the interim associate dean of graduate studies in CLASS, faculty affiliate in the Women, Gender, and Sexuality Studies Program, and member of the Empire Studies Research Collective. Christensen’s first book Separation Scenes: Domestic Drama in Early Modern England 1590-1630 (University of Nebraska Press, 2017) argues that the popular genre of domestic tragedy deliberated the ways in which the increase in men’s commercial travel impacted the home. Her second book (forthcoming from Nebraska) is a modern critical edition of A Warning for Fair Women, a 1599 play that will be performed in November by Resurgens Theatre-Atlanta. Other scholarly activity includes Teaching Shakespeare in Houston, a program co-founded with UH College of Education Professor Laura Turchi that supports area teachers, and service on the Shakespeare Association of America’s Committee on Diversity and Inclusion. She teaches and writes on the theatre of Shakespeare, Ben Jonson, Thomas Heywood, and others, using feminist historicist methods and attending to economic structures—from kitchen labor to global traffic. Dr. Ann C. Christensen received her B.A. from Quincy University, and her M.A. and Ph.D. from the University of Illinois, Champaign-Urbana. 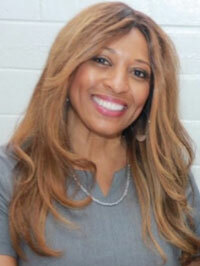 Dr. Hawkins is a professor at the University of Houston in the Department of Health and Human Performance. He received his Ph.D. in sport and cultural studies from the University of Iowa, an M.S. in human performance from the University of Wisconsin-La Crosse, and a B.S. in business administration from Webber International University. Dr. Hawkins has authored numerous books, including The New Plantation: Black Athletes, College Sports, and Predominantly White NCAA Institutions. He is the co-author of Sport, Race, Activism, and Social Change: The Impact of Dr. Harry Edwards’ Scholarship and Service, and he also co-authored The Athletic Experience at Historically Black Colleges and Universities: Past, Present, and Persistence. His research interests include the sociology of sport and cultural studies, sport management, and sport for development. Dr. Hawkins’ work has been published in several peer-reviewed journals and presented to academic associations in the fields of sport studies, sport history, sport sociology, and African American studies. Associate Dean, Faculty and Research. Dr. O’Connor is a professor and chair of the Department of Health and Human Performance. He is a native Houstonian who received his Ph.D. in kinesiology from the University of Houston, an M.S. in physical therapy from the Texas Woman’s University, and a B.A. in human performance and health sciences from Rice University. Dr. O’Connor has authored more than 150 peer-reviewed articles, and he has been principal investigator or co-investigator in research projects supported by more than $17 million in grants from NIH, NASA, CDC, NIDRR, USDA, and many private and public foundations. 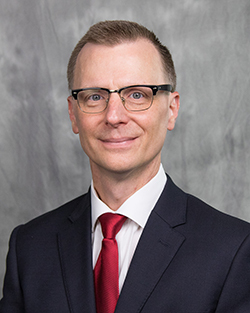 He conducts research in evaluating individual variation in health outcomes and health-related quality of life, with particular focus on physical activity, body composition, obesity, and community programs. Dr. Todd Romero received his B.A. from the University of Colorado at Boulder and his M.A. and Ph.D. from Boston College. An associate professor in the Department of History, he researches and teaches classes on early American, Native American, public and food history. Romero is the author of a number of articles and the book Making War and Minting Christians: Masculinity, Religion, and Colonialism in Early New England (University of Massachusetts Press, (2011). His work has been supported by fellowships or grants from the Newberry Library, the John Nicholas Brown Center for American Civilization at Brown University, the Huntington Library, the American Philosophical Society, Massachusetts Historical Society, and the National Endowment for the Humanities. For his teaching, Romero has won the Provost’s Core Teaching Award (2012) and the Ross M. Lence Award for Teaching Excellence in the Humanities (2016). J. Robert McKee is executive director of College Business Operations for the College of Liberal Arts and Social Sciences. He received a Master of Business Administration from the University of Phoenix and a Bachelor of Arts in Management from Antioch College. 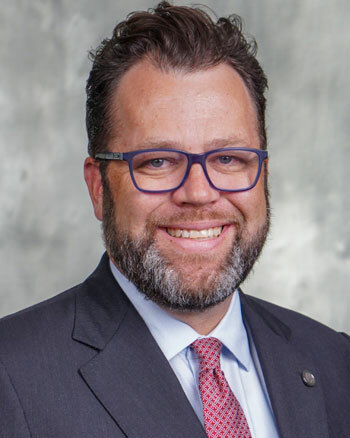 Prior to joining the University of Houston, he served as Director of Business Operations with Boston University School of Medicine Graduate Medical Sciences and has held director-level finance positions in London and at Texas A&M University System in College Station. 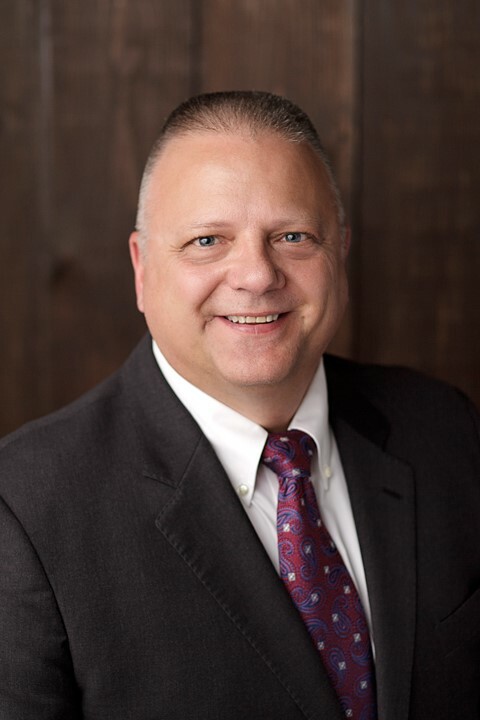 He has over 25 years of business, finance, accounting, forecasting, project and asset management, and business development experience in multiple industries including higher education, business, government and international services. Toni Mooney Smith is the executive director of communications for the College of Liberal Arts and Social Sciences. She holds a Master of Science in communication from Northwestern University and a Bachelor of Arts in communications from the University of Houston. She has successfully secured major media placement with global outlets, including CNN, ABC, CBS, NBC, BBC, the Chicago Tribune, and USA Today. Prior to joining the University of Houston, she held director-level leadership roles in academia and health care, specializing in strategic communications, brand strategy, marketing, crisis communications, and public affairs. She was a standout basketball player for the University of Houston Lady Coogs, and is among an elite group of student-athletes in the program’s 1,000-Point Club. 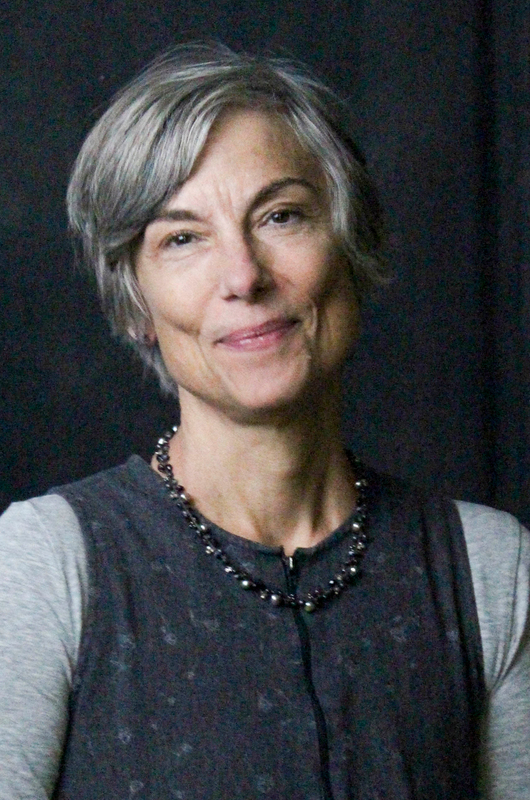 Kim Howard has served in several development capacities at University of Houston for 20 years, working at Houston Public Media, Blaffer Art Museum and CLASS. She earned a Master of Public Administration from University of Houston and a Bachelor of Fine Arts from University of Oklahoma. Diedra B. Fontaine is the director of alumni relations for the College of Liberal Arts and Social Sciences. 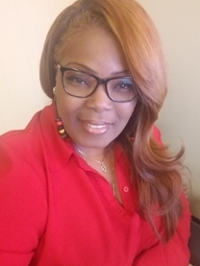 She received a Master of Business Administration from Texas Southern University and a Bachelor of Business Administration in computer information systems from the University of North Texas. 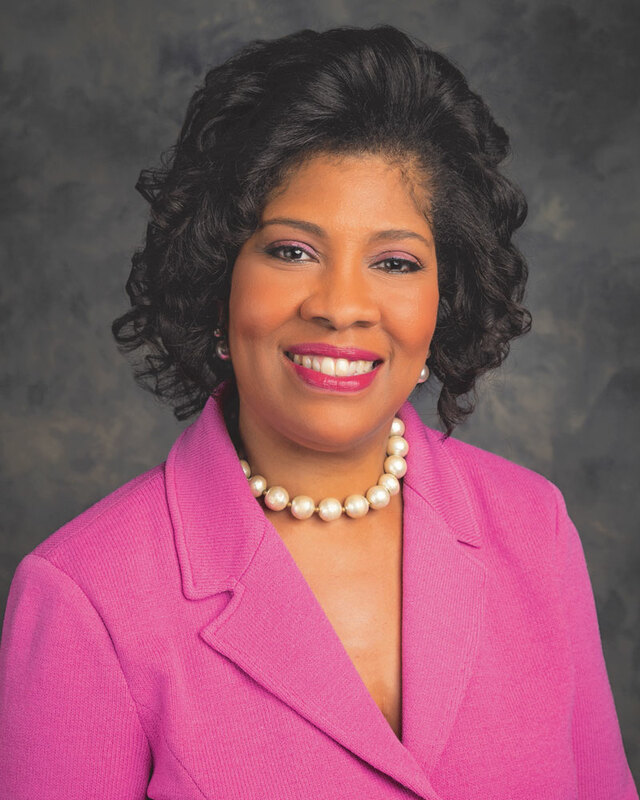 Prior to joining the University of Houston, she served as executive director in the Office of Development at Prairie View A&M University. She has extensive alumni-relations experience and has coordinated alumni outreach initiatives, planned special events, and overseen strategic planning. She has held director-level roles in health care, aviation and sales. Fontaine has also served as an adjunct instructor in the Jesse H. Jones School of Business. Dr. Amy O'Neal earned her bachelor's degree in history from Texas A&M University and her master's and doctorate in history from the University of Houston. Her research focuses on medieval history specifically Norman and Anglo-Norman women in 10th-12th century England and France. She teaches history and has worked in UH's Department of History and the Women's Studies Program. 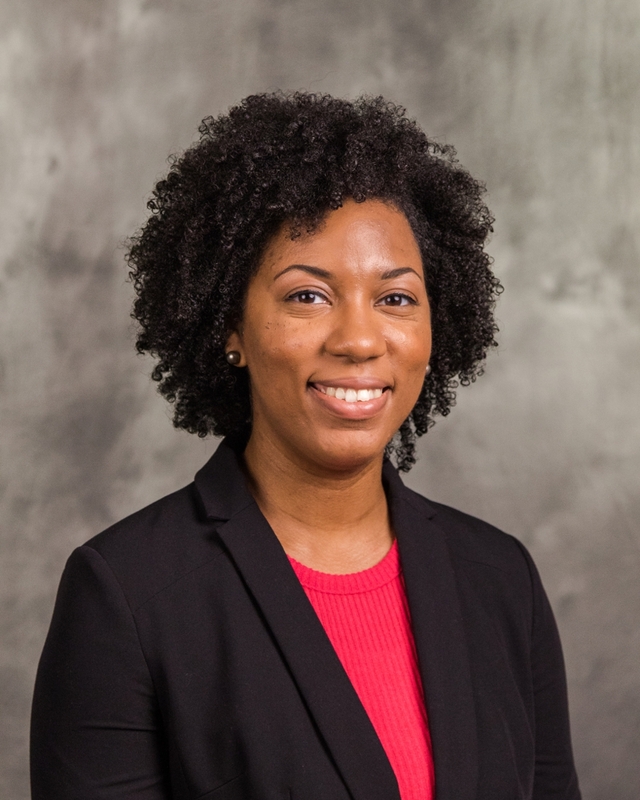 As director of Assessment and Accreditation Services, Dr. O'Neal coordinates assessment initiatives within the college, provides faculty and staff support for the Quality Enhancement Plan (QEP) and Institutional Effectiveness Plans (IEPs), and collects and analyzes data for the college. Janie Graham is the Director of Academic Affairs for the College of Liberal Arts and Social Sciences. She holds a Bachelor of Arts in Youth and Human Services from Salem-Teikyo University where she also earned her certificate in American Humanics (now known as Nonprofit Leadership Alliance). She has been with the University of Houston since 1999. Prior to joining the University of Houston, she served as the Dean for an all girls private high school in San Antonio. Dr. Davis is the Director of Educational Technology for the College of Liberal Arts and Social Sciences. She received her bachelor’s and master’s degrees from Governors State University. Her doctorate in Instructional Technology and Distance Education is from Nova Southeastern University. 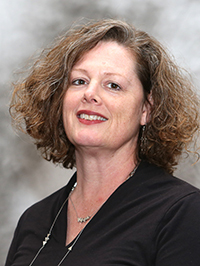 Prior to joining the Dean’s office, she served as Director of Staff Development and Instructional Technology Facilitator for Kirby School District in Illinois and taught online courses for University of Northern Iowa. Frank Houston is the College Information Services Manager and Information Security Officer for the College of Liberal Arts and Social Sciences. He holds a Bachelor of Science in Computer Information Systems from Jones College and a Master of Science in Management with a focus on Information Security from Colorado Technical University. Prior to joining the University of Houston, he served as Director of Information Technology for a major medical management corporation in south Florida. Latricia Vaughns is the Research Development Administrator for the College of Liberal Arts and Social Sciences. She received her bachelor’s degree from the University of North Texas and a Master of Business Administration from Texas A&M University-Commerce. Her experience includes grant administration for academic health science centers and local government agencies. Denise McGuire is the Research Liaison Officer for the College of Liberal Arts and Social Sciences. She received her bachelor’s degree from Michigan State University and a Master of Business Administration from Texas Southern University. She has been with the University of Houston since 2009, previously serving in the Division or Research (DOR). Prior to joining the University of Houston, she worked in various purchasing and procurement roles with Macy's, MD Anderson Cancer Center and Houston Community College.